In the age of recording studio trickery, where the bulk of pop’s biggest hits are paint-by-number ruminations on heartbreak and a myriad of other topics, there is something refreshingly real about Naturally 7. Using nothing but their voices, Naturally 7 replicates the sound of a full band on stage, including everything from drums to a horn section and guitars. Comprised of Roger Thomas (musical director, arranger, 1st Baritone, Rap), Warren Thomas (percussion, guitar, clarinet, 3rd tenor), Rod Eldridge (1st tenor, scratching, trumpet), Ricky Cort (4th Tenor, guitar), Dwight Stewart (2nd baritone, vocals, trumpet), Garfield Buckley (2nd Tenor, Harmonica) and “Kelz” Mitchell (Bass), Naturally 7 bring their voices and world-class show to Casino New Brunswick on Saturday evening. 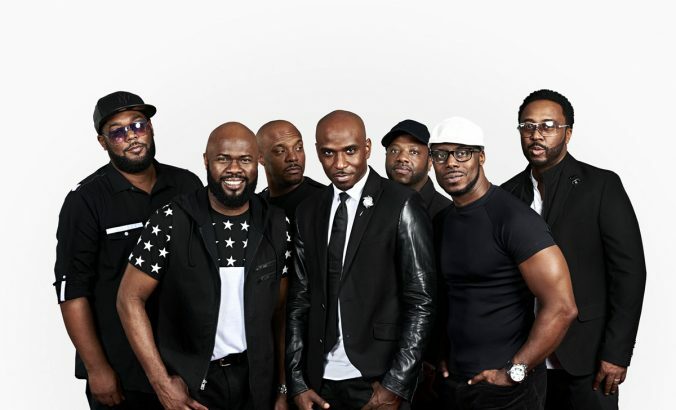 The roots of Naturally 7 date back to the early 90’s in New York City, headed by siblings Roger and Warren Thomas. Warren says the idea to have their voices be the instruments stemmed from his childhood. He initially pushed his parents to buy him a drum set, however, they were reluctant to indulge the budding musician, which ultimately forced him to improvise the sounds of the instrument instead. To his surprise and delight, it became something that he grew to be rather good at doing. Warren notes that while the music of the church played a key role in their collective upbringing, hip-hop and other genres of music began working their way into the music they were making as well. Before long, Naturally 7 began making a name for themselves. The septet was invited to perform at a major acapella competition in New York City, which they dominated, before moving onto the national stage where they brought home two more wins. In the dizzying years that would follow, Naturally 7 would release more than a half dozen albums in addition to performing a staggering three world tours as the special guests of Michael Buble. The group has collaborated with Brian Eno and Coldplay’s Chris Martin, while also earning the praise of legendary producer Quincy Jones. Warren says the experience of meeting and receiving accolades from Jones, the man behind Michael Jackson’s Thriller and dozens of other records, was especially memorable for the band. Also unbelievable, he adds, is the how far Naturally 7 have come in the last 24 years. Had you told Warren when the group formed in the early 90’s that over the course of the proceeding two decades that he would be given the opportunity to perform in virtually all corners of the world, earning respect from some of music’s biggest names, and rack up a couple of Billboard Top Ten Smooth Jazz hits, chances are very good he might not have believed you. 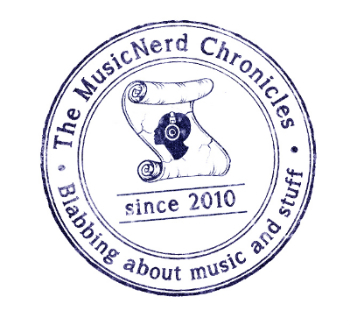 Asked why he feels Naturally 7 have connected with audiences in such a straightforward manner over the course of their career, Warren chalks it up to the public’s desire of enjoying music that is unencumbered by big production techniques. When: Saturday May 14, 8 p.m.
Tickets start at $19.99 plus taxes and service charges. Advance tickets are available at the Casino Gift Shop, by phone 1-866-943-8849 and online at www.casinonb.ca.